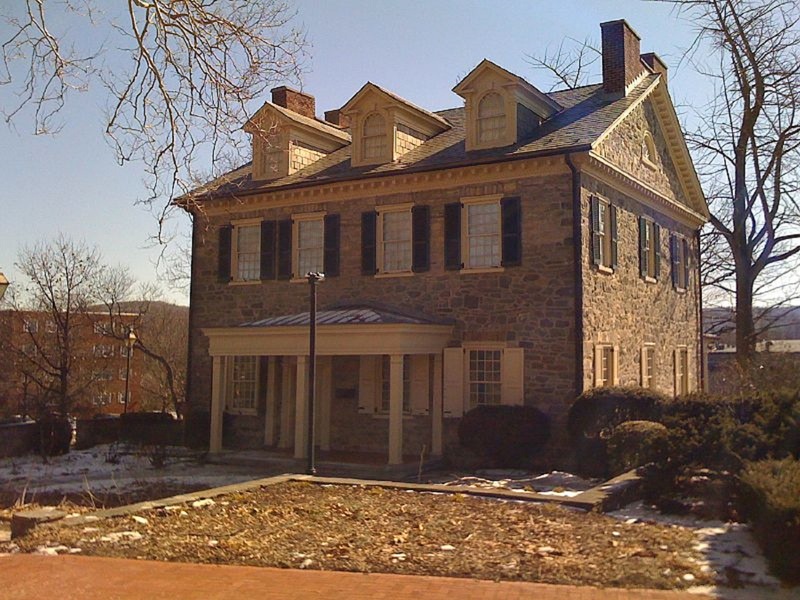 One of the Largest Historical Societies in America, LCHS comprises the Lehigh Valley Heritage Museum, a state-of-the-art historical research library, as well as 6 galleries with 13,000 square feet of exhibits. 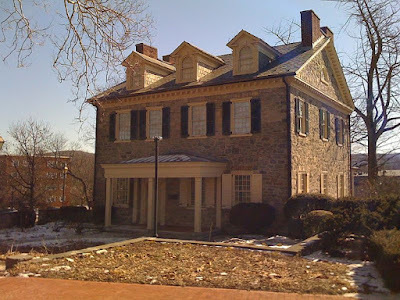 The Society administers 7 museum sites that date from Colonial America through the Industrial Revolution along with 35,000 historical artifacts, 80,000 vintage photographs, and over 3-million documents. Educational Tours and outreach programs designed by Museum Educators that tell stories and enlighten adults, schoolchildren, scouts and others about local heritage with visits to historic sites and the Heritage Museum with its exhibits, research library and archival collection. Lockridge Furnace was built in 1868 and produced some of the iron that helped transform America from a nation of farms into an industrial giant. The Museum comprises several buildings in a park setting. The Saylor Park Cement Kilns were erected in 1893 to power the industrial revolution and produce cement. Learn about this industry and the people that worked in it. Haines Mill has stood on the banks of Cedar Creek since colonial times. 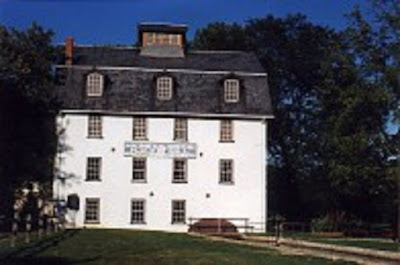 Troxell-Steckel Farm Museum is an authentic Pennsylvania-German farm house that provides a unique perspective on farming in the Lehigh Valley. Social Networking, Southern Italian Style!